Oukitel K-series has been a brand known with large battery from day one and while you have the almighty Oukitel K10. There is a minimalist version of that smartphone called the Oukitel K8 which features a lesser battery capacity. 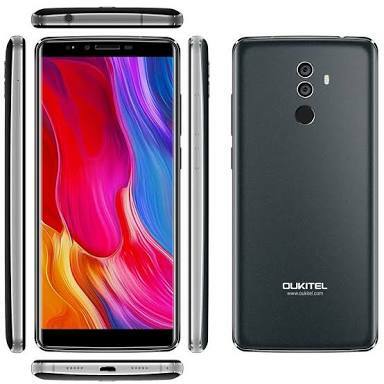 The remainder of the spec sheet includes a dual camera, 18:9 big display with fast charge added and other cool features Although, it is a bit behind in terms of specs when compared with the Oukitel K10 which is a flagship of some sort. Taking after the recent rollout of smartphones whose common feature includes the presence of a tall, slim build and a need for trimmed down bezels. The Oukitel K8 has a similar outline, even if it deviates in the part where it isn’t svelte due largely to the big battery featured in it. One on top of the other, the camera are stacked at the middle part of the rear panel with Oukitel pasted at the bottom alongside some other information. The smartphone is only available in space grey colour and weighs a staggering 233.9g. 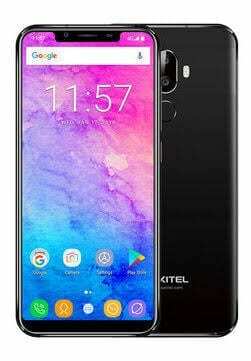 The Oukitel K8 goes the same way as the K10 model pertaining to the display featured on it except for the notch. You’ve got exactly the same setup here comprising of a 6.0-inch screen and a resolution of 1080 X 2160 pixels. This might not be as admirable as the OLED counterparts but it does offer a nice enough colour display with decent viewing angle and brightness in daylight. Over to what the K-series smartphone are really about which is unarguably large battery capacity. You get to enjoy longer battery life on the Oukitel K8 which carries 5, 000mAh of battery juice a little more than what you have on your conventional smartphone. Thankfully, the smartphone also includes fast charge in the mix, a feature that will ensure the battery is charged up quickly. Photography is not at all bad on the smartphone too, although it is not going to win any award neither is it among the best in its category. What it will do is take pictures of decent quality using the primary 13MP camera combined with a 2MP sensor on the rear. Up front, there is a regular 5MP camera which is not much but does well in well lit scenarios. The Oukitel K8 will be driven by a MediaTrk SoC which has eight core clocking to make sure thing keep going on smoothly on the smartphone. With a clock speed of 1.5GHz, the MediaTek MT6750T processor exexutes basic day to day tasks well. Nonetheless, you most certainly will get some lags when opening apps or launching heavy apps on the smartphone. Going further, it packs a nice 4GB RAM to bump the performance up a bit and also carries 64GB storage space from Oukitel. Expansion can be made up to 256GB using an SDcard plus it boots Android 8.0 Oreo from the maker. The smartphone costs about 70, 000 Naira and is available on different online stores. 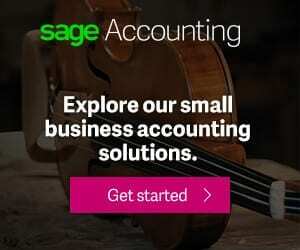 Although, pricing might vary a bit depending on the deal and your location.